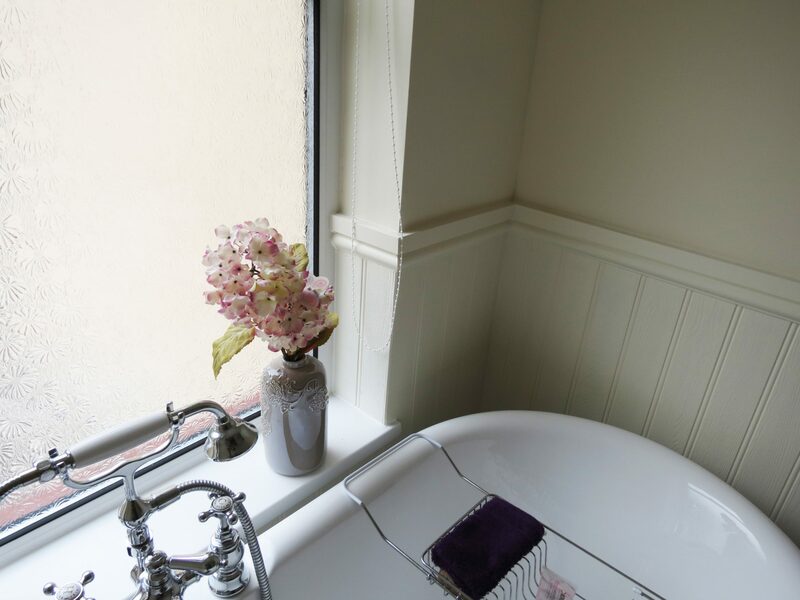 At Nightingale Bathrooms® we believe that things should be done the old fashioned way. Superb customer service, excellent fitters and good quality products that are made to last! 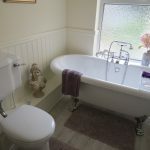 We are an easy access bathroom installation company based in Kent, covering most of the South East, who specialise in bathroom conversions for the elderly and less able. 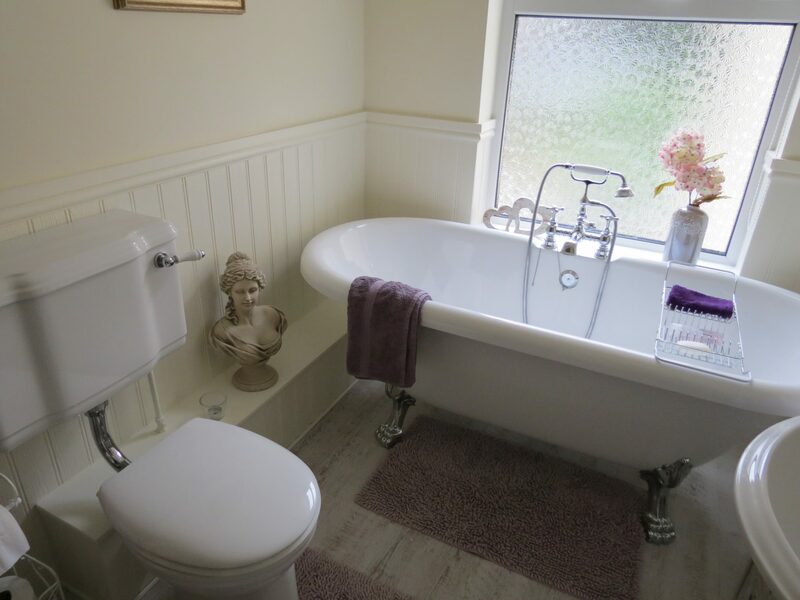 We have over 20 years' experience in surveying and installing specialist bathrooms and wet rooms. 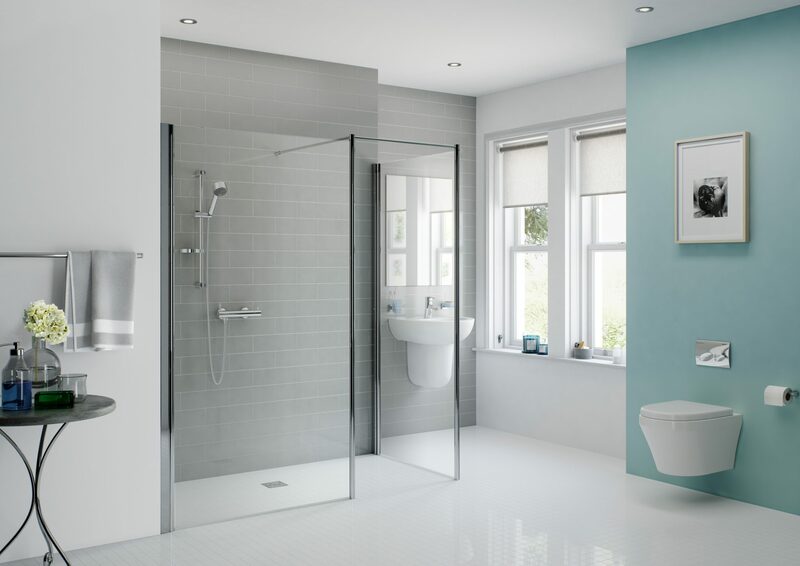 From wet rooms to walk-in showers to walk-in baths, we can find the best solution to suit your needs. 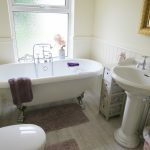 If you have Difficulty Bathing® and need an accessible bathroom then we can help! Our Surveyor carries a wide selection of brochures to help you decide which easy access bathroom or shower room is best for you. Ask about our before and after pictures of projects we have completed which show the quality of our work or alternatively, visit our new mini showroom in West Malling, Kent. We have several installations on display including a wet room, a bath replacement size tray and a low entry quadrant shower tray. 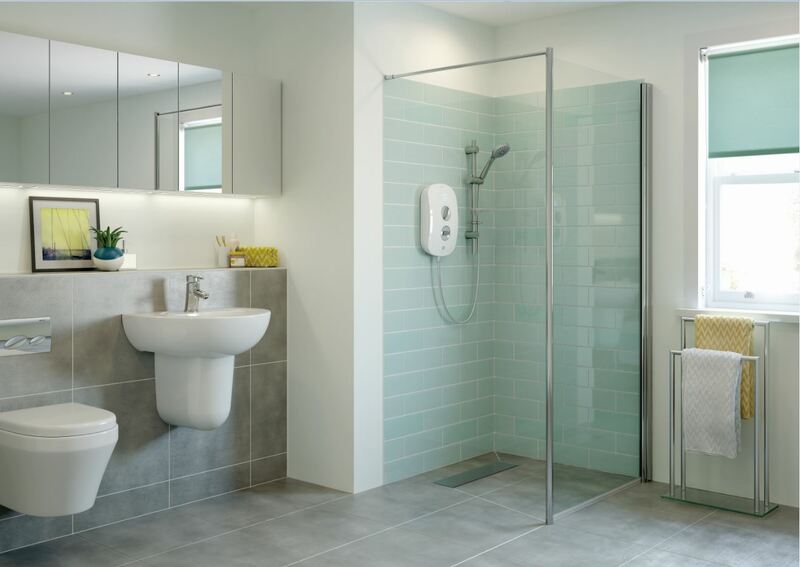 Accessorise your new easy access, mobility bathroom with our fabulous range of accessories. 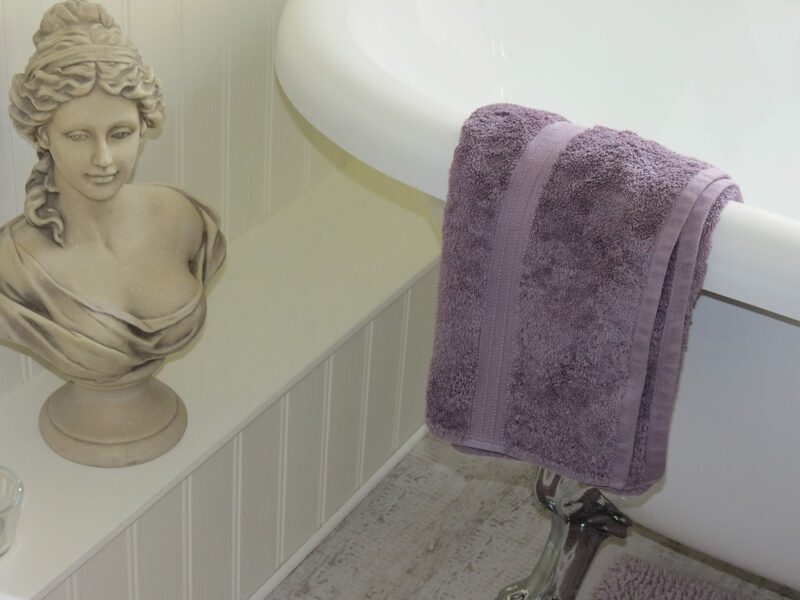 We can supply towel rails, soap dishes and toilet roll holders to really add the finishing touches. Heated towel rails, vanity units and fitted bathroom furniture are proving very popular at the moment. Ask our Surveyor to show you our range! 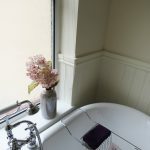 Is your W.C. too low? We can install a raised height W.C. pan with the additional option of drop down rails for extra security. 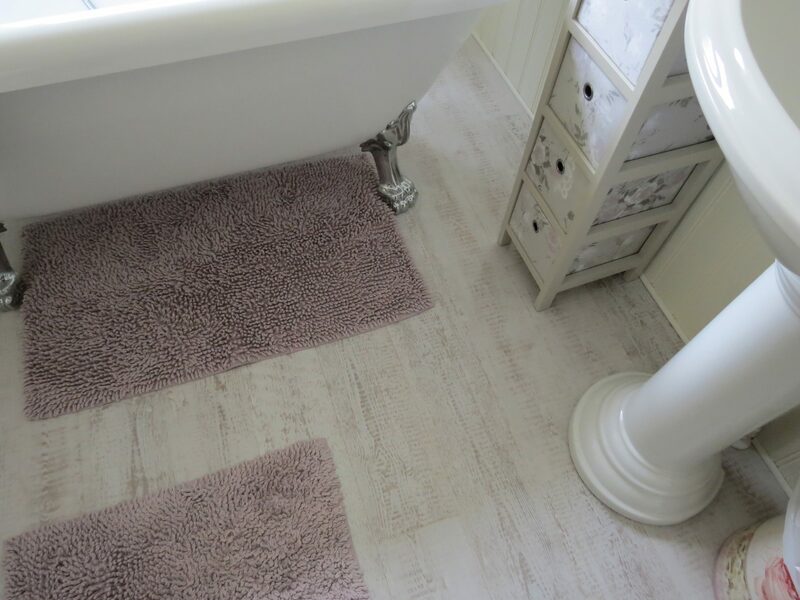 We offer a wide range of panelling or tiling for walls and slip-resistant safety flooring or tiling for floors. The choice is yours. To book your free survey and quotation complete our contact form! Tom, who fitted the bathroom on your behalf, was friendly, helpful and polite. He worked conscientiously, and the standard of his workmanship was first class. I couldn't be more pleased with the end result. Standard Bathrooms? Yes we install those too! Nightingale Bathrooms® supply and install standard bathrooms. 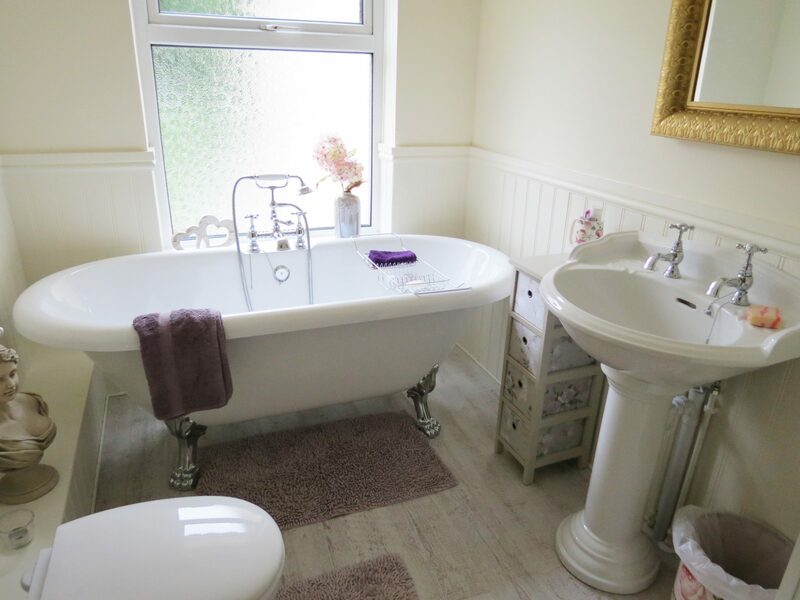 From traditional to modern suites and a variety of fitted or freestanding bathroom furniture, we can offer ideas and advice to ensure you pick the perfect bathroom that suits the space available in your home. So, whatever takes your fancy, give us a call on 0800 566 8889 to arrange your free survey and quotation. NOW IN OUR SALE. 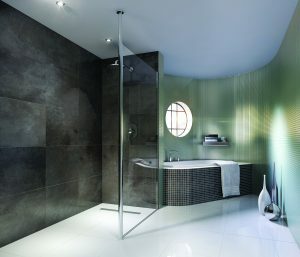 Soho Walk-in Shower Screen. 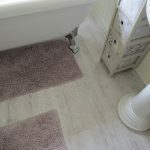 Create the gorgeous industrial look in your bathroom, wet room or shower room. Many options available online. Free delivery. A sleek, contemporary fold up anthracite grey shower seat with a different colour grey leg. Besides anthracite this seat is also available in all one colour grey and can be found here. Now £279.00 reduced from £310.00. Free delivery.